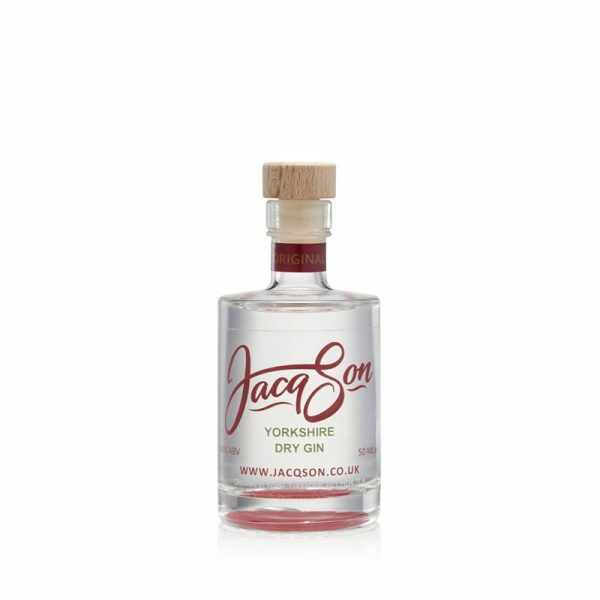 The Jacqson mini gives you all that superb taste with a double measure in each miniature bottle. 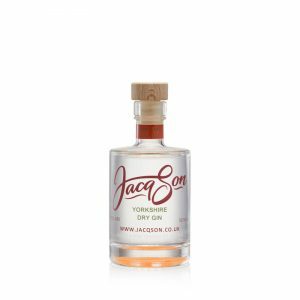 Our signature Jacqson Gin features tangy RHUBARB paired with sweet LIQUORICE which combine with 8 other exotic botanicals to produce an outstandingly smooth and flavoursome Dry Gin. 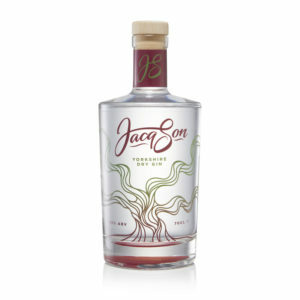 Smooth enough to drink neat over ice, this is a true “sipping” gin. 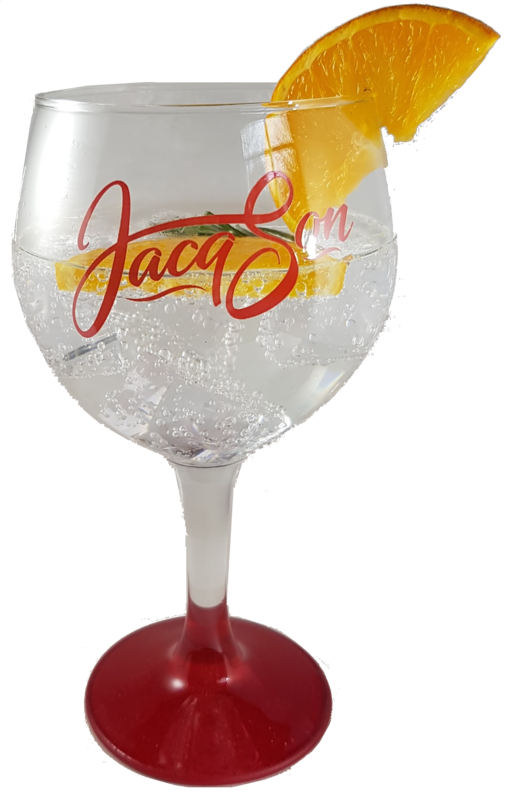 For a longer drink, Jacqson Original works beautifully in the classic G&T combination with a premium Indian Tonic Water. Just add ice! For an ideal pairing that looks and tastes sublime, serve with Ginger Ale to enhance the aroma and fruitiness of the rhubarb, and add a slice of orange with a sprig of rosemary.